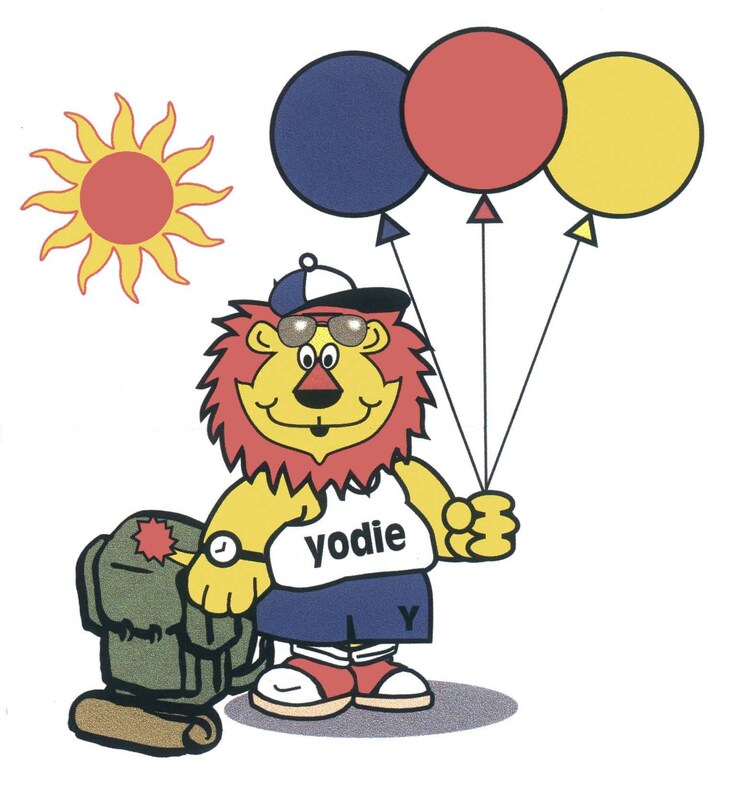 Registration for Camp Yodie is going on NOW. Camp will take place throughout July and August. Camp fees are due by May 12th and will cover all the daily activities and the kids’ own camp shirt. Summer camp starts on July 3rd, 2017. This entry was posted in Activities, Reminders, Special Events, Student News and tagged Camp Yodie, fees, reminder, Reminders, Summer Camp, summer fun. Bookmark the permalink.